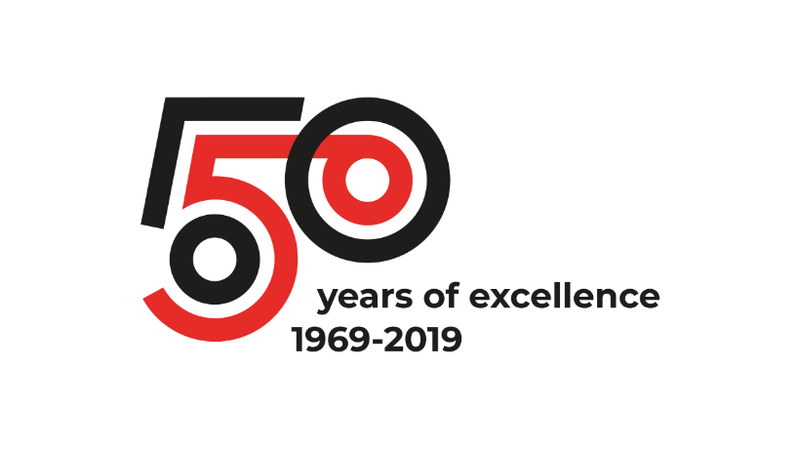 A long tradition of uncompromising commitment to quality AND ENVIRONMENT has made us one of the world’s leading remanufacturers of transmissions. An automatic transmission is a complex part of the car’s powertrain, and we are moving towards increasingly integrated and complex steering systems that interact with other components in the vehicle. Due to the complexity of the product, we need highly skilled employees, efficient machinery, high-tech testing equipment and an absolutely clean production environment. We are proud of our reputation for high quality, which we have earned through our long tradition of never compromising on quality. Our production volume of manual transmissions is growing steadily. Our customers increasingly ask for remanufactured, updated and quality-assured replacement units; they prefer this to other solutions. 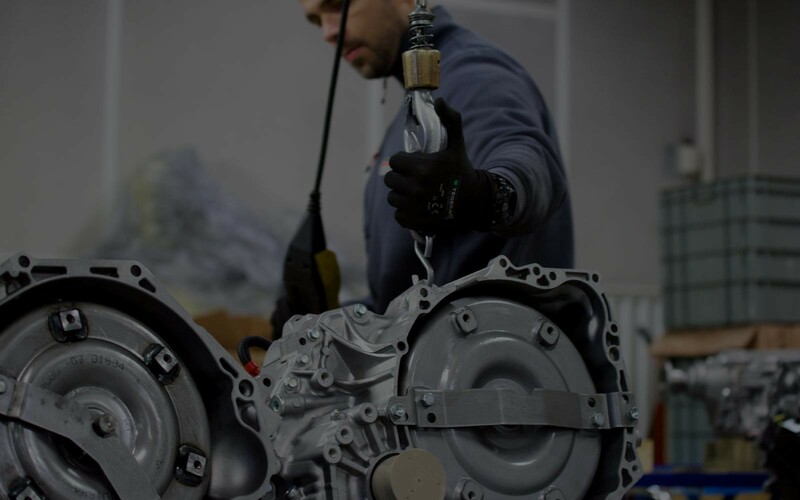 The remanufactured manual transmissions go through the same carefully designed process as all other products, which ends with a challenging test programme in one of our test benches. 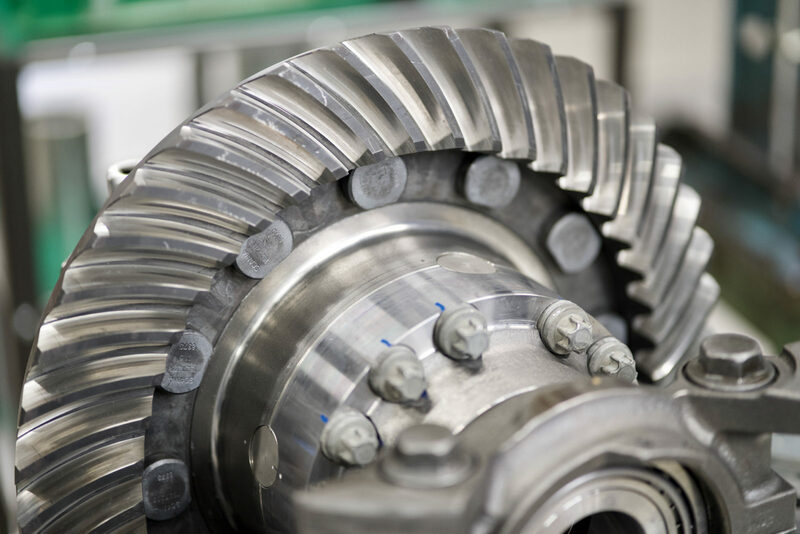 Like other transmission components, manual transmissions can occasionally be noisy after replacing gears. We therefore carry out an extended noise test to avoid problems for the end user. 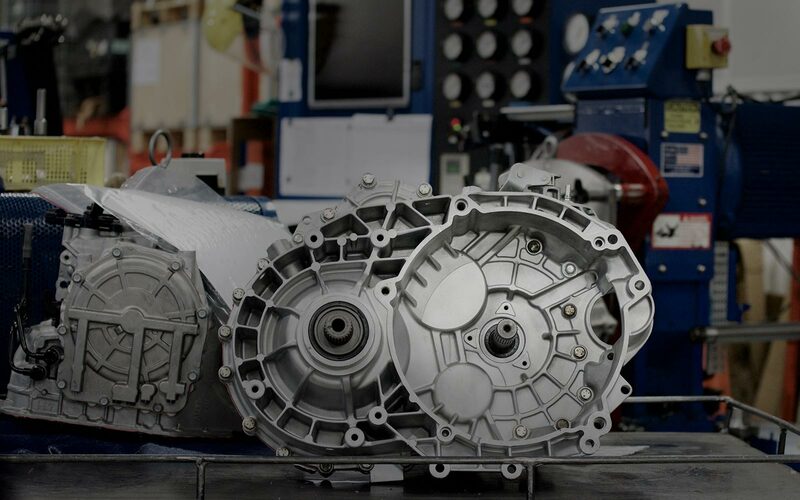 Our remanufacturing programme for heavy commercial vehicles currently includes final drives and planetary transmissions (which give the truck its high and low gears). A truck’s powertrain is constantly under enormous strain, at times under extreme conditions, so requirements on availability and uncompromising functionality are higher than usual. We are proud to be an OES supplier to one of the world’s most successful truck brands, which shares our view of quality and product finish. A remanufactured replacement unit from us has the same performance as a new product and is therefore an excellent choice for fleet owners, for both financial and environmental reasons. Remanufactured products form part of the truck manufacturers’ sustainability strategies, which are aimed at making transports increasingly sustainable in the future.